A quartet of high-flying accountancy staff are preparing to face their fears by jumping out of a plane for charity. 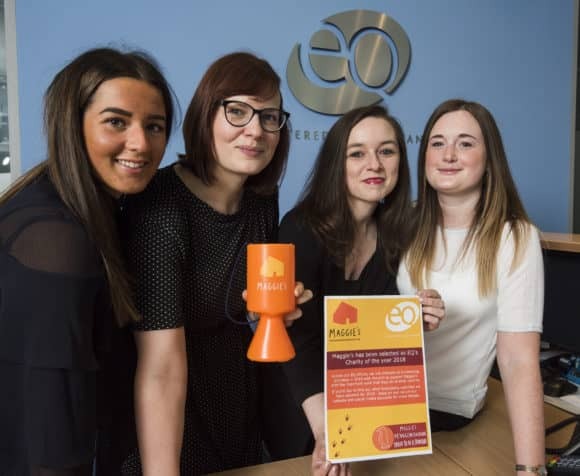 The thrill-seeking team from EQ Chartered Accountants are tentatively counting down to their sponsored sky dive at Fife Airport in Glenrothes, which will see them exiting the aircraft from around 10,000 feet above the ground. 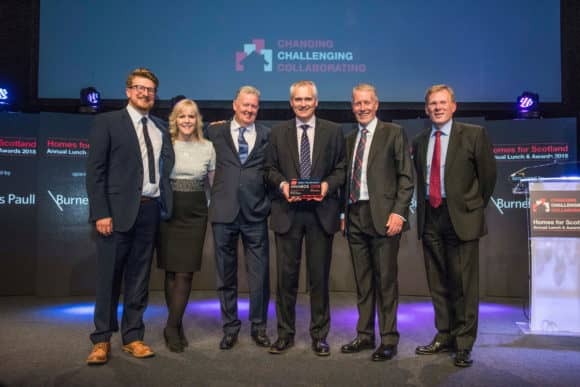 Perth housebuilders Stephen have won a prestigious award for their role in what will ultimately become Scotland’s largest new town. The family firm was presented with the ‘Private Development of the Year’ (small) Commendation at the Homes for Scotland Awards 2018. 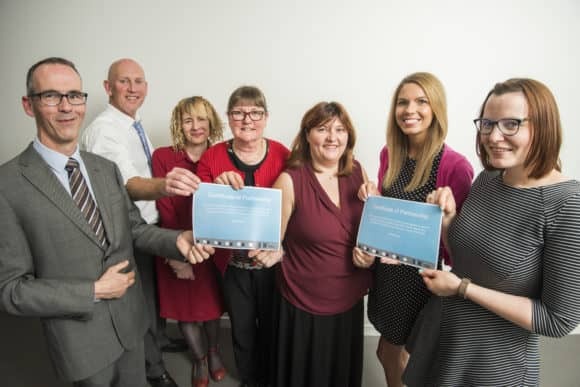 A Scottish accountancy firm has been commended for its work with a Dundee secondary school, as part of a national drive to bring businesses and education closer together. EQ Chartered Accountants and Harris Academy were presented with Partnership Certificates by Dundee and Angus Developing the Young Workforce (DYW) today (Tuesday 22 May 2018). L-R – Gerry Harkins, George Rew, Alison Mitchell, Charlotte Gray (all from Harris Academy), Rachel McEwen from DYW, Kirsty Moss and Katie Edward from EQ. 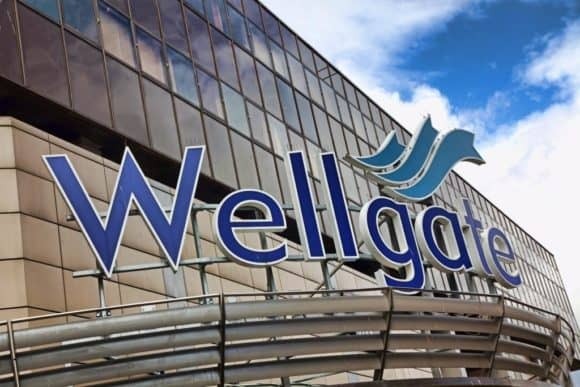 A brand new department store is heading to Dundee’s Wellgate. On behalf of a private investor, Savills has secured a letting to TJ Hughes. The Liverpool based discount department store, which has been in existence since 1925, has agreed to a new 15-year lease on a 53,888 sq ft (5,006 sq m) retail unit, located at the main entrance to the centre. The flagship letting comes quickly on the back of agreeing a new lease with the discount gym operator, Xercise4Less, which has taken 31,000 sq ft (2,880 sq m) on the second floor on a 12 year lease. It is anticipated Exercise 4 Less will be open for trade by the end of July 2018 and TJ Hughes by October.